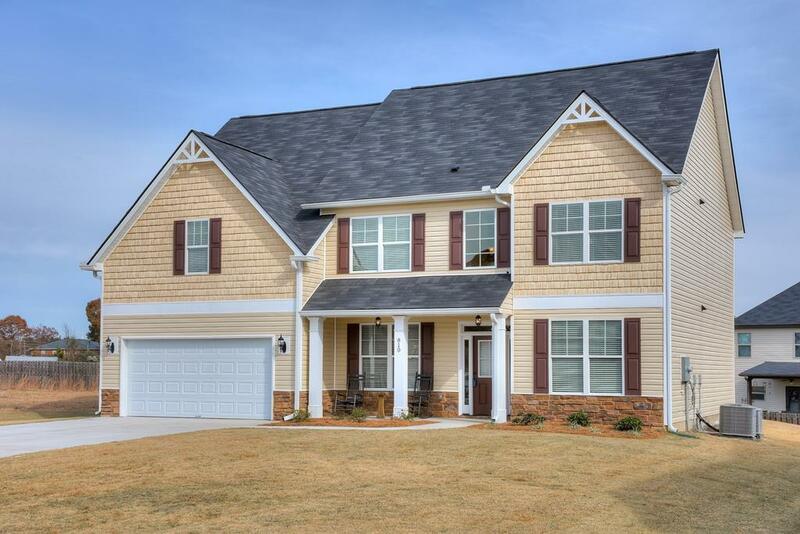 $10,000 Buyer incentive!!! The Brand New "Hamilton" floor plan!!! 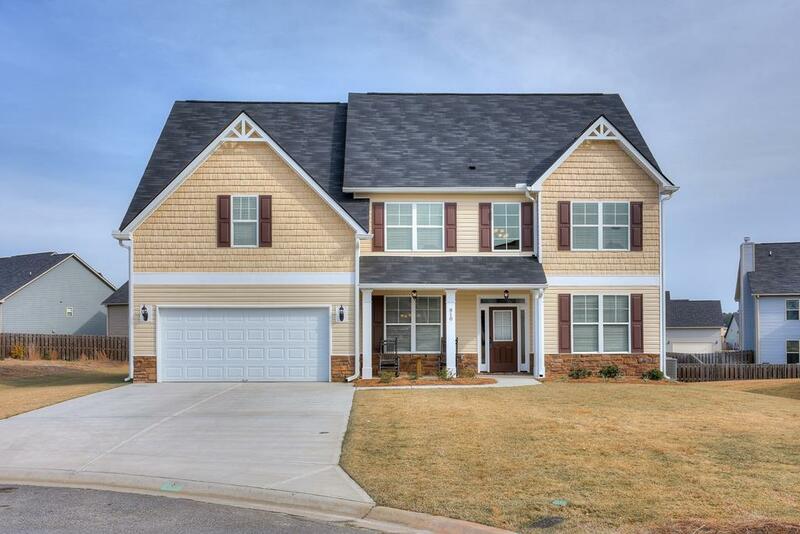 This open floor plan has 4 Bedrooms, 3 Full Baths and a Huge Bonus Room. 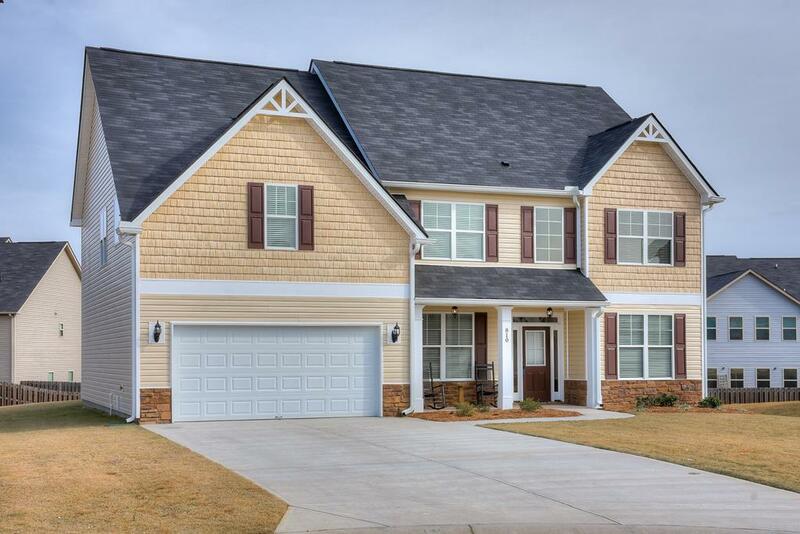 The Hamilton has a grand 2 story foyer flanked by a coffered ceiling study or living room. The formal dining room also showcases coffered ceilings. 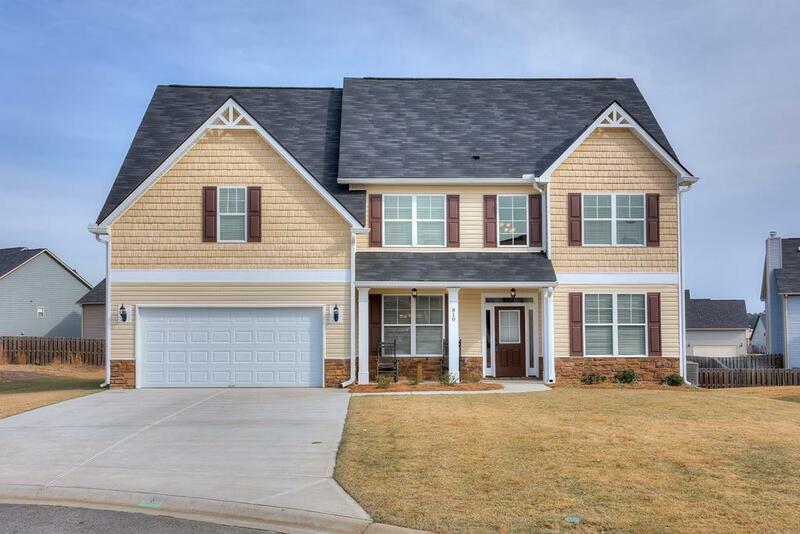 This home has a very spacious kitchen with stainless steel appliances, large pantry and large that opens to the breakfast area and family room. The spacious owner suite has a vaulted sitting area, spacious bathroom w/garden tub, private water closet, dual vanities and huge closet. The secondary bedrooms are oversized with generous closets and attached bathrooms - great for a growing family.